في لعبة فقاعات ساغا الساحرة Bubble witch Saga عليك أن ترمي الكرات لتجمع 3 كرات أو أكثر … لتنفجر وتسقط للأسفل، لتقع في القدور المسحورة. اللعبة مميزة جداً وإظهاراتها منمقة بشكل رائع …. تحتوي اللعبة أكثر من مستوى. اللعبه متوافقة مع أجهزة الأندرويد فسارع الآن وحمل نسختك من قسم “تحميل الالعاب“ التابع لموقع “كعكي“….. 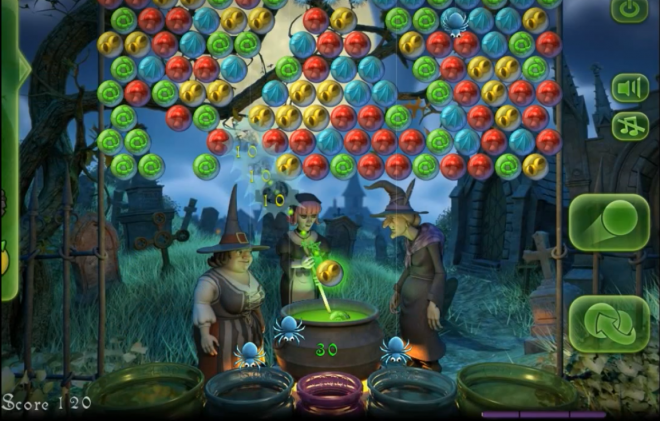 Bubble Witch Saga – this is an interesting free arcade-puzzle game for Android, in which we have to throw balls into the playing field and grouped into 3 pieces or more. In the formation of such balls, they burst and fall down to us, getting to the magic cauldrons, where they will be welded all kinds of magical potions. 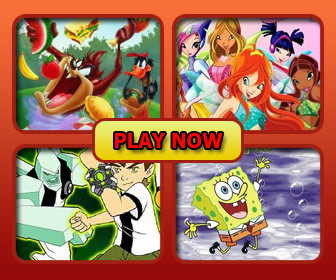 The game features stylized plasticine graphics, more levels and interesting geimpleem.